Esperemos encuentre aquí informacion útil. 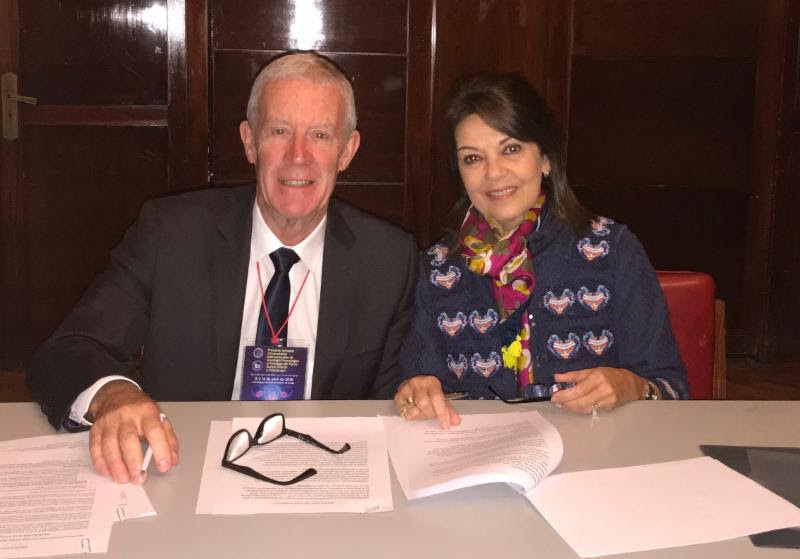 "El 13 de abril del 2018 la AAGO firmó un convenio de Alianza con la IGCS (Sociedad Internacional de Cáncer Ginecológico). Esto representa varios beneficios para los miembros de la AAGO, como ser: facilitar la incorporación de los miembros de la AAGO a la sociedad internacional y las publicaciones científicas en su revista, el acceso a distintos programas educativos de la IGCS y a su sitio web con acceso restringido sólo a socios (incluye Tumor Board virtual, biblioteca de videos, charlas educativas) y descuentos especiales en sus congresos y jornadas." I am very pleased to announce that Argentina has joined our Strategic Alliance Partner Program. 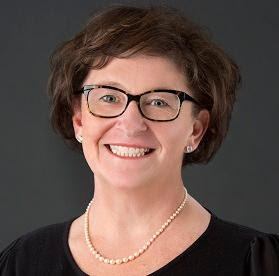 Argentina has made significant improvements in its gynecologic cancer mortality rates for over a decade with formalized education and training through the Argentinian Association of Gynecologic Oncology (AAGO). They have been a leader in South America for many years and have led the way in harmonizing training among institutions in the region. Breast cancer is the commonest cause of cancer death in Argentinian women, reaching 5,400 deaths per year. Cervical cancer ranks as the 3rd most frequent cancer among women in Argentina and the 2nd most frequent cancer among women between 15 and 44 years of age. Argentina’s health system is very complex and there are considerable differences between the economic resources of it’s different regions. 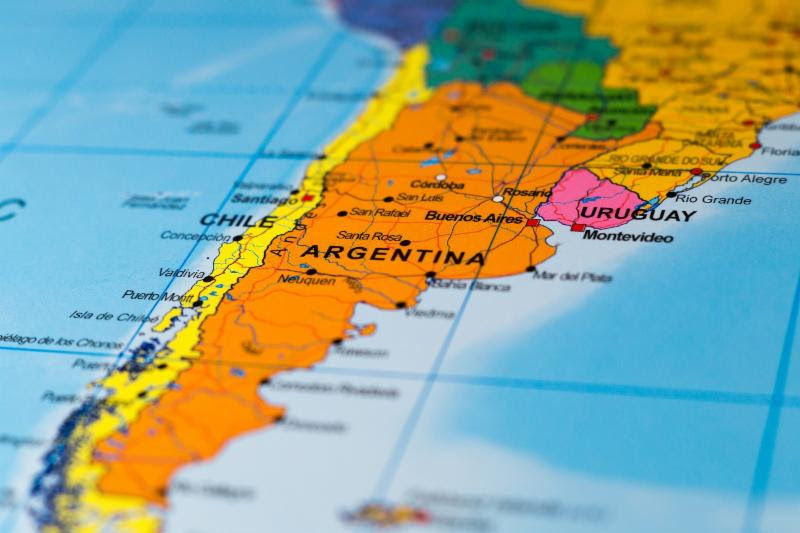 While Argentina is classified by the World Bank as an upper-middle-income country, cervical cancer rates are similar to those of low-income countries. This has been explained based on differences in economic development as well as unequal access to prevention and treatment among different regions throughout the country. Over the past several decades, Argentina has made major advances in healthcare but there is still much work to do. 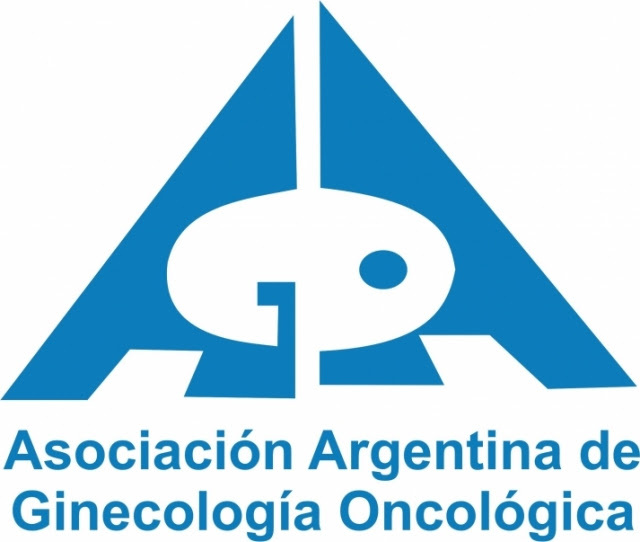 IGCS looks forward to working with the Argentinian Association of Gynecologic Oncology (AAGO) to discuss new strategies reflecting local resources, aiming to provide the best possible quality of care to women affected by gynecological cancer. 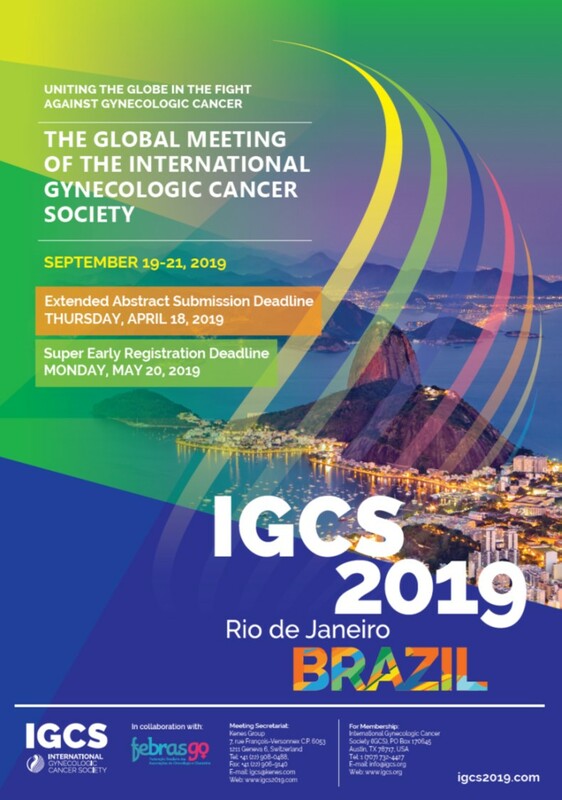 Welcome to all the gynecologic oncology professionals joining IGCS through our partnership. Together we will undoubtedly make great strides in Argentina. ¿Puede Ud. disminuir su riesgo de padecer un cáncer ginecológico? QUÉ ES UN GINECÓLOGO ONCÓLOGO?